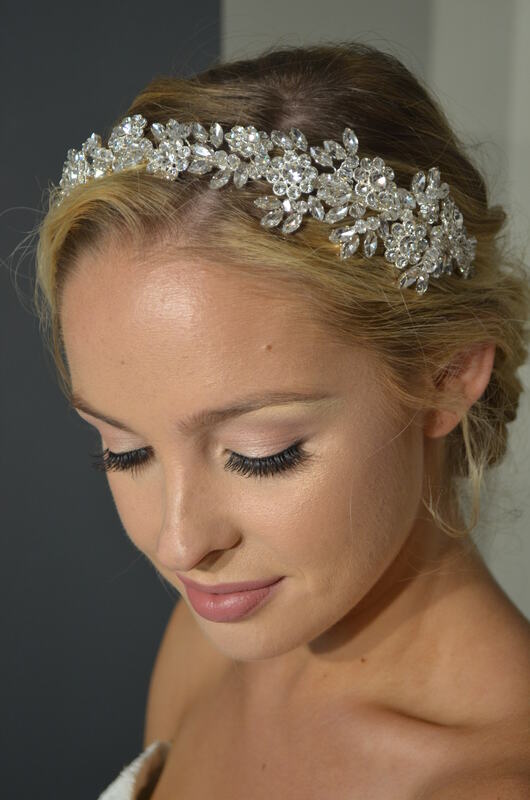 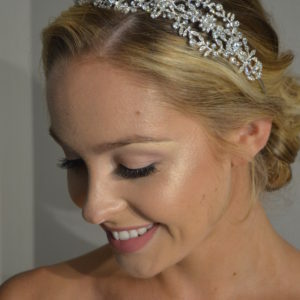 Home / 2018 Spring headpieces / Elena Designs Style E803SL Rhinestone & crystal flower headband. 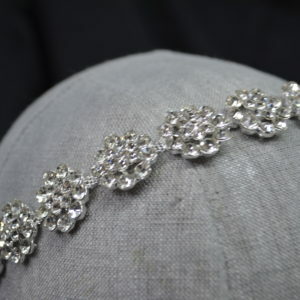 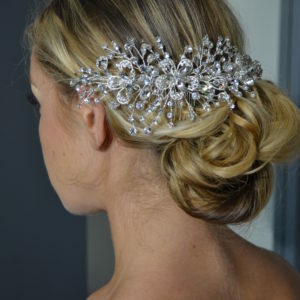 Rhinestone & crystal flower headband. 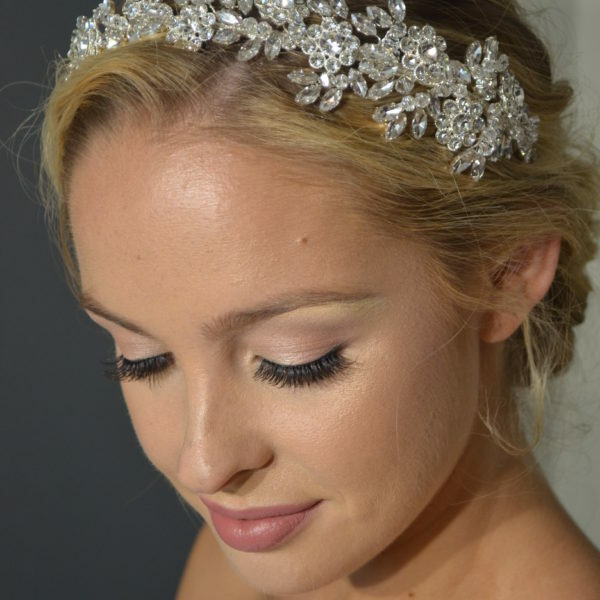 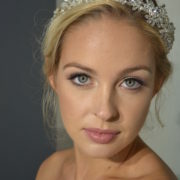 Elena Designs Style E891 Rhinestone embellished headband.